IN A WORLD FILLED WITH MAGIC, ONE BOY WILL PROVE THAT REAL POWER LIES IN NEVER GIVING UP! Abandoned as a baby, Asta grew up in the poor, backwater village of Hage with one dream: To become the Wizard King. The only problem? He doesn't t have any magic! While his rival, Yuno, excels at magic, Asta is completely powerless but not hopeless. Training his body (and drinking weird concoctions! ), Asta prepares for the moment his abilities might awaken. But on the day he s supposed to receive his magical grimoire, the unexpected happens! 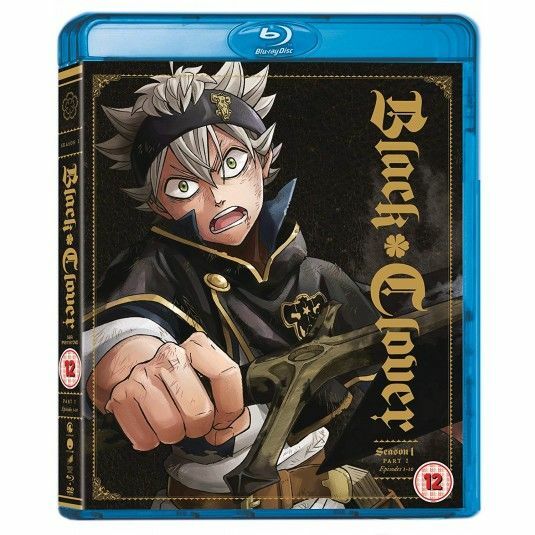 To reach his goal, Asta will find his own path to greatness with or without magic.